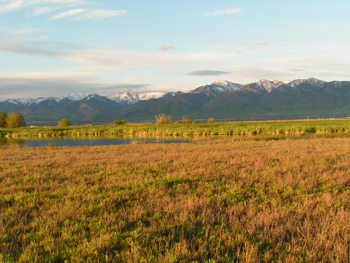 Earlier this year, Cutler Marsh and nearby Amalga Barrens in Cache Valley were recognized as one of the world’s most important bird habitats. This recognition came from Birdlife International and its US partner — the National Audubon Society. In an earlier episode I talk about the criteria for becoming an Important Bird Area –or IBA for short. 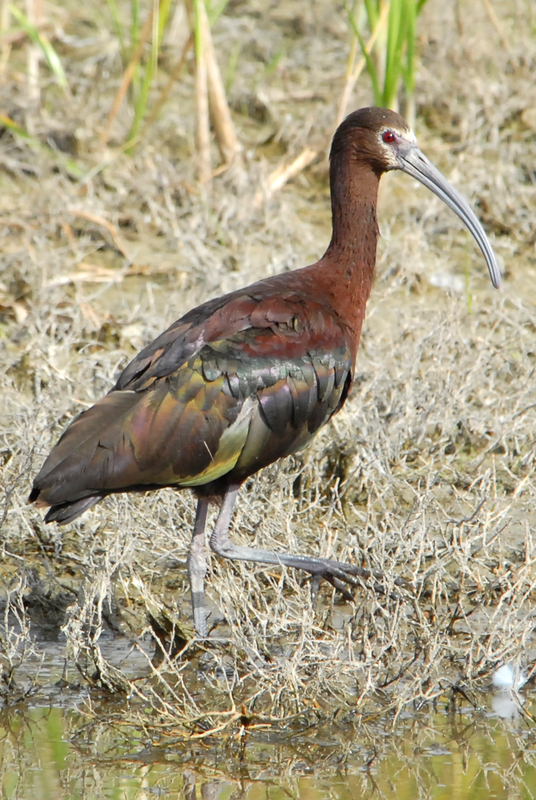 The Cutler Marsh-Amalga Barrens IBA was recognized because of its large population of nesting white-faced ibis. The strange thing is—that 30 years ago—there were relatively few ibis in the area. 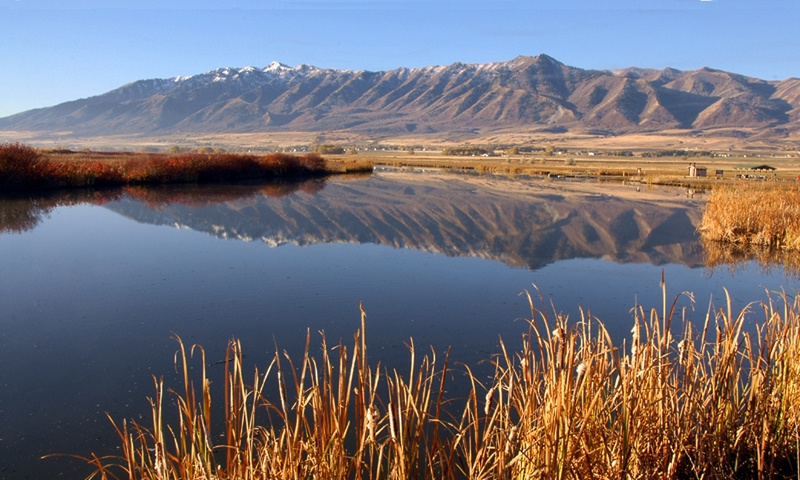 But when the Great Salt Lake flooded in the mid 1980s, many of its rookeries went under water. So some ibises moved to higher ground in Cache Valley. And apparently found it to their liking. 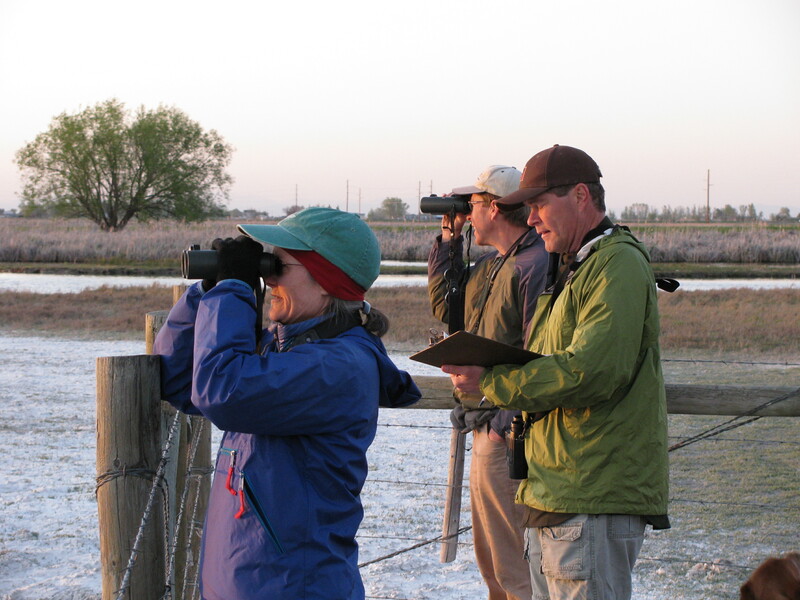 Local birders were amazed at the influx. 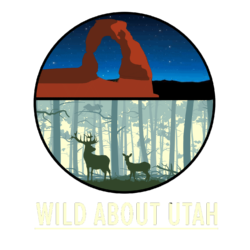 Wayne Martinson, head of Utah’s IBA program advised the local Audubon Society to start formal counts. The worldwide total of white-faced ibis estimated to be 150,000. So to become a globally important IBA, the Marsh and Amalga Barrens would have to hold at least 1,500 birds. Bryan Dixon of Bridgerland Audubon Society organized the censuses. Observations were made during the breeding season from 2005 to 2010. Observers defined an imaginary vertical plane to the north and south of the rookery. 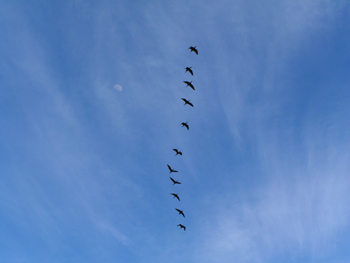 They would count the birds as they crossed the plane into the rookery and subtract the birds that flew out. Birds on the ground could not be counted for they were hidden in the bulrushes and cattails. Observers kept a respectable distance; if approached the adult birds might abandon its eggs or chicks. The results took the census takers by surprise. The first years count was well over 6000. 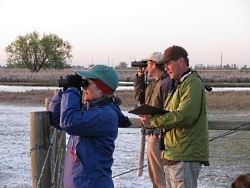 The second year’s count was 8094 birds. 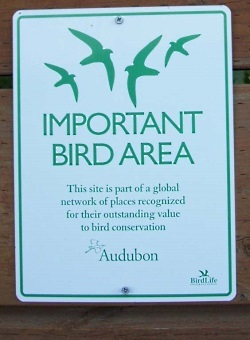 The site had 5 times as many birds as was needed to be designated as a globally important IBA. Then in 2007, the birds mysteriously vanished. Not a single ibis was counted in the rookery. Perhaps a severe weather discouraged nesting? The reason is still unclear. But the following year the ibis returned and by 2009, the count exceeded 7000.